Marketing is simply one “tiny” piece of online advertising and marketing puzzle. This process is completed by other Digital marketing techniques. So here I have discussed 10 internet marketing tips to make your business more successful and famous among your clients. Your online advertising and marketing approach will not be successful in case you haven’t defined your targeted audience. Before you start your online marketing, figure out your targeted market first. As you have understood your market area and your customers now you are capable to spread your business online through Digital Marketing. Once you have got an intensive profile of your clients, determining how and where to reach them will become less difficult. This step may also take a while, and that’s ok. In case you begin advertising before then you’ve got a clear profile of your customer, you will likely be wasting your dollars in places so one can never be your client. So just visit around and understand your targeted market area and customers to grasp your market. Determine what you’re looking to have from online advertising and marketing. Multiplied attention? Increased revenue? You’ll possibly have more than your dreams, however, maintain track of what they are so you can achieve your success. Once you have achieved your goals your company required new goals for more success. Now as you have recognized your target market and you also have defined goals, now it’s time to define your budget. The best aspect of online advertising is that you could be successful even in a range of budget. Loads of platforms are available at no rate. But, sticking completely with free sorts of online marketing won’t be an excellent approach for your business. Carefully decide what stores are most important in your product and be inclined to spend some cash to get successful effects. Set yourself apart from the competition. 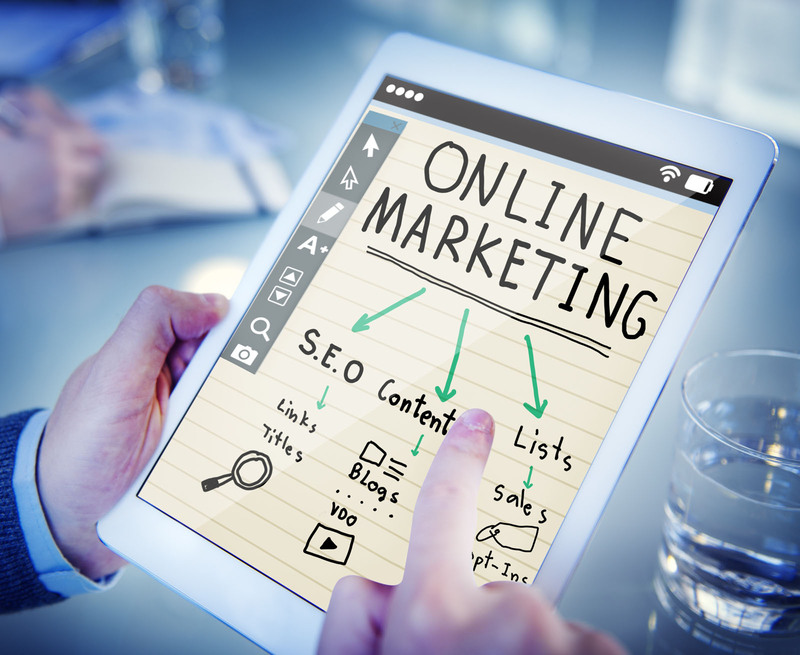 There are more than hundreds of companies looking to promote their business online through digital marketing. Thus, you should your logo unforgettable. Your website should represent your business clearly with what your customer need or he is searching for. You should have a unique name for your website so that your customer can recognize you better. Always buy a unique domain for your business to be well known in your targeted market area even for the smallest budget. SEO stands for Search Engine Optimization and is used worldwide to promote your business across the world through online marketing. As a user enters his query in a search engine the search engine searches for the relevant links or websites. So how you will grasp your market area? Most importantly, you should make your website design and structure must be engines friendly. Use the different key phrases which are usually searched, generate top quality backlink for your website, customizing the headline and description, and so forth. Search engine optimization can admittedly be a complicated and time taking technique, but the time you spent here is ensuring you that you are targeting the exactly right audience. Content writing is the most important feature of your website as the search engine always pick a website that matches the related keyword user is searching for. Blogging may be an incredible way to generate leads and links to your website. Always write exceptional blog posts with a purpose to engage the readers. Guest running a blog on more mounted blogs is some other way to get extra site visitors on your web page. Always describe your services and products so that the visitor gets a complete description of your website. As this world has become a global village every second person is using social media for awareness. Begin being lively on social media. Social media sites must be used to promote your blog posts and will help you to talk to your customers. Publish online video. Video sharing remains up to date for some, however, the blessings can’t be understated. Online video is the wave of destiny, and each commercial company desires to have something on YouTube, Metacafe, and many others. If you’re involved about cost here, keep in mind there are a few low-budget alternatives that won’t harm your logo. Always allow visitors to contact you easily. As for any query they can easily find a way to contact you. Always provide a product and services that are more complete, more valuable than any other in its category. So that your customer gets the best and reliable services from you.